It’s an exciting time at PGi as the company is transforming from collaboration to become a broader business communications company. In the last five years, they have grown their webinar and webcasting business with a greater understanding of how to solve customer problems and sell across an enterprise. 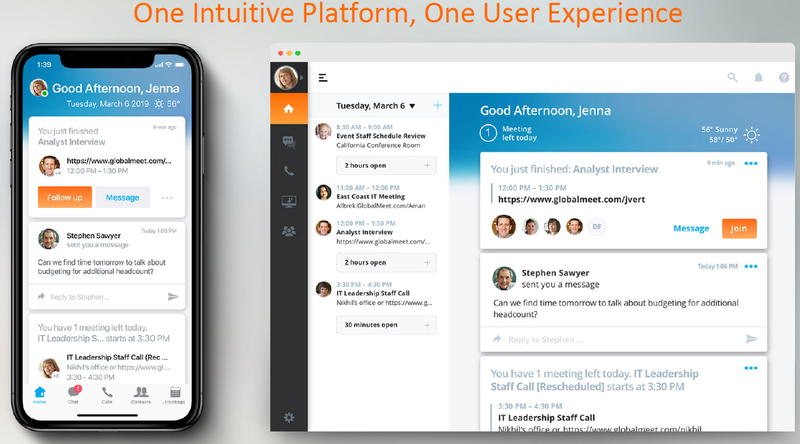 The company’s entry into the UCaaS market brings new capabilities via GlobalMeet, including expanded smart collaboration capabilities using artificial intelligence and data to help users save time and improve productivity through automation. 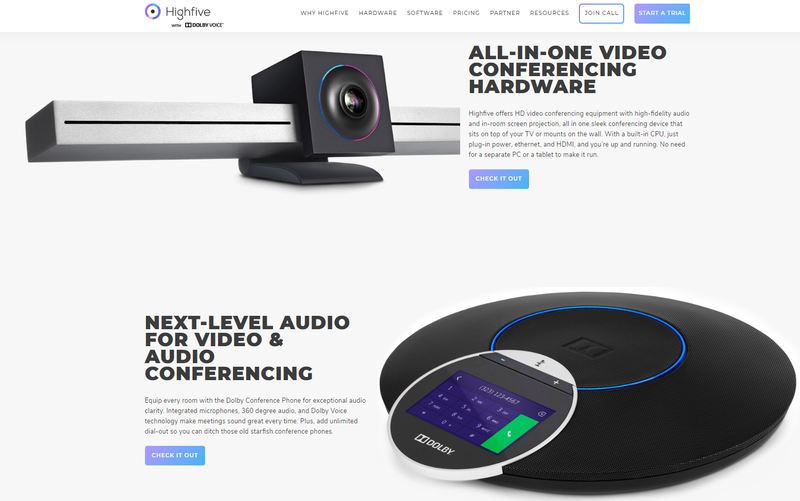 “Highfive is on a mission to make videoconferencing ubiquitous,” said Chris Heinemann, Senior Marketing Director in an exclusive interview. Chris was as excited as we’ve ever seen him as he went through the opportunity to widely deploy his company’s solutions. “Voxbone is positioning itself as the AWS of the communications space. We power much of the communications market and their vision is to provide a platform that apps can plug into and run globally,” said Matt Brown, VP of Product in an exclusive, in-person interview. A single-source, fully compliant alternative to both legacy carriers and limited SIP providers, Voxbone Voice provides global scale on demand and unparalleled local presence - packaged up with their regulatory expertise in every market and coverage across 92% of the world economy. Two-way messaging and voice on mobile numbers in 25+ countries. Perfect for omnichannel customer communications, with enterprise-grade security built-in as standard. Interconnect into Voxbone's global backbone via their partners' 400 local access points around the world for best-possible security and lowest-possible latency. Analyze your call capacity, numbers, voice traffic and more in real time to identify breaking trends. Theta Lake is a machine learning and AI platform analyzing audio and video content for compliance risk. “We focus on regulated industries like financial services,” said Anthony Cresci, VP Business Development & Operations in an exclusive interview. Certain industries have regulatory requirements around retention and how long companies store electronic communications. 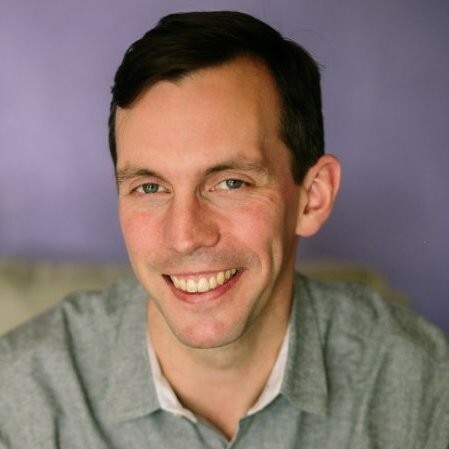 Based in Austin Texas, Mio is working on making teams, Webex Teams, Slack and Microsoft Teams interoperable explained Tom Hadfield, CEO, in an in-person interview. Tom said, “Typically, a midsize enterprise has all three. Perhaps they can’t’ afford to use Slack for everyone. “The purpose of Edify is to build a solution that goes from CEO to developer to call center to unite the entire company on one ecosystem, one platform – regardless of internal or external.” Exclaimed Cameron Weeks, Co-Founder and CEO in an in-person interview. We believe acquisitions aren’t the best way to do this – so we built a platform that unites the entire company in one voice ecosystem from the start he explained. Fuze is a global UCaaS provider – in business since 2006. Their average seat size is greater than 3,000 with 40% of customers with headquarters outside of North America. Most recently, they added video and messaging to their voice offerings. Sharpen Technologies believes better contact center and ultimately corporate performance depends on contact center agents. 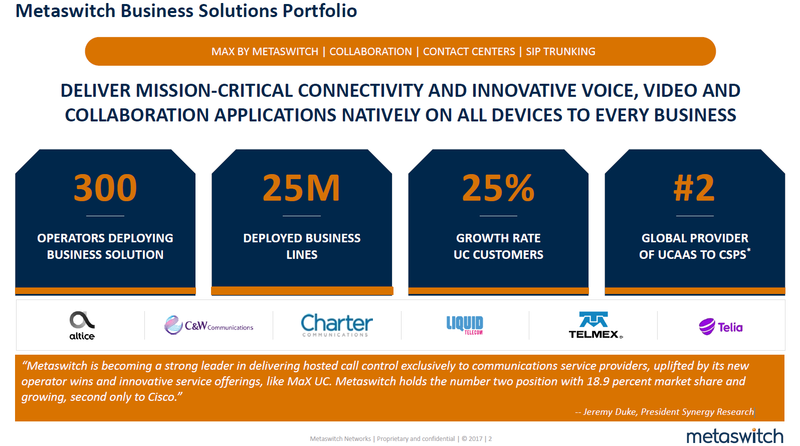 Their unique call center solution is microservices and cloud-based. They have 70 employees, 250 global customers and are strong players in retail, ecommerce, tech and financial services. Sharpen pricing ranges from $5-$109 per agent.